Curious about comparing and contrasting Adobe Creative Cloud, Final Cut Pro X & Avid for NLE Systems? Join us for a round robin event to find out how each system distinguishes itself from the others. Learn about significant updates, the latest features and what’s in store for the future. We will go into detail on how each platform handles asset management in a multi-user, networked environment. We’ll explore the extent to which FCP X has fixed its deficiencies as a professional tool and whether it has a future. We’ll find out about AVID’s Media Composer subscription license and how will it affect software future updates. Find out how Adobe’s latest updates are making editing workflows easier. 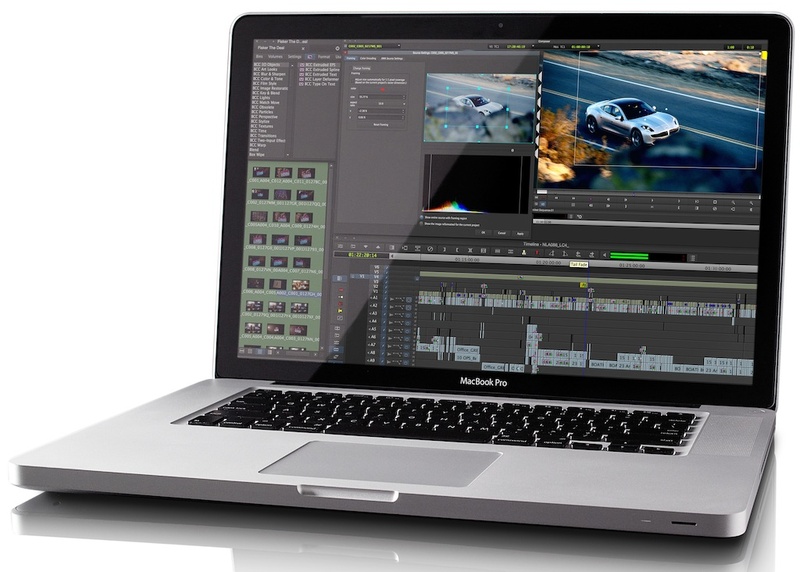 Sylus has trained professionals in FCP7, FCPX, Premiere Pro and After Effects for the US Government, Disney, and University of Central Florida to name a few. Sylus approaches video editing, and motion graphics from a storytelling perspective. From creative development to motion design and all levels of production in between, Matt is the Swiss-army knife of media. His extensive knowledge and award-winning skills help clients create engaging videos for any need. Whether he's just part of the pipeline as a motion designer or editor, or heading full service production and creative direction, Matt brings his unique perspective to a full range of corporate, non-profit, independent, and government clients. Virginia (VQ) is an editor, producer, media artist & educator. Her credits include national & international broadcasts for the likes of PBS, Sony Music Television, Discovery, and National Geographic, as well as programming for web and theatrical distribution. Though primarily a storyteller who specializes in documentaries and cultural programming, VQ also excels in effects design, music, and animation. Please make sure to bring ID - you may be required to show it to security in the lobby.